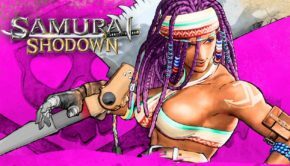 Since our original post, we have received some factual information about our initial observation of the 44-minute clip in regards to many of the new and newish mechanics that are featured in the new Samurai Shodown game. Because of this, we have decided to edit our initial findings with the information that we have gotten from pro-player Long Island Joe who also got the opportunity to play the demo ahead of its Pax East showcase. A full breakdown can be seen on his official twitch channel. 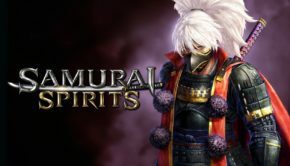 We have taken some time to look over the 44-minute gameplay demo footage provided by Gematsu and while we still have a ton of questions about what this latest title in the franchise has to offer in terms of mechanics, we have gotten a small idea of what to expect when we officially get hands-on. Our initial take on the gameplay has us pretty excited about what’s to come. 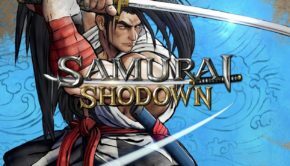 For the most part, the new Samurai Shodown has definitely gone back to its roots, heavy attacks cause serious damage, and players have to be careful about how they approach compared to other traditional fighting games. 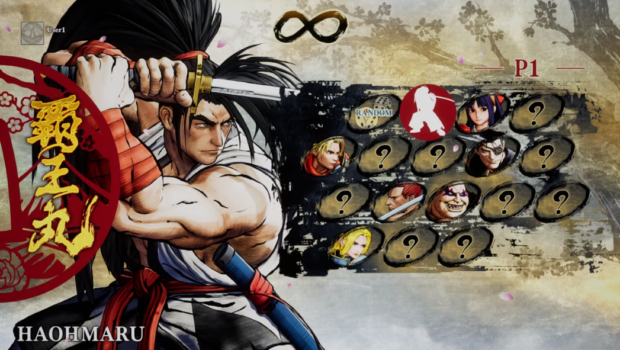 One of the few times where button mashing is encouraged, the clash system is a small mini-game that rewards you an advantage by disarming the opponent. The opponent then has the arduous task of trying to regain their weapon while still having to deal with you at the same time. It’s unclear if mechanics like weapon catching are going to be apart of the title. Hopefully, we will find more footage seeing this in action later on this week. Originally introduced in Samurai Shodown 2, this will allow you to quickly evade any incoming attacks and can lead to a possible follow up depending on the strength of the attack your opponent uses. This leads us to our final breakdown which has to do with the return of the aforementioned Rage meter. The Rage meter has been around since the beginning of the series. A player must take damage in order for the Rage Meter to grow and once it hits its maximum, your damage potential increases along with the ability to activate what we at least know to be three special occurrences. 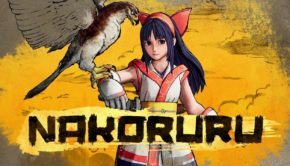 This looks to act like a mechanic similar to Guilty Gear which is known as a burst. If you activate the Rage Gauge during a round, it will no longer be available to you for the rest of the match. This will definitely be an important part of the game as you will have to decide whether it’s better to hold on to the meter for the next round or use it to win or make a comeback. That is pretty much it for now. As you can see, we are overly excited about the return of this series and things seem to be coming together for this title which is only just a few months away from an official release date! !